As someone who's suffered with acne for nearly 5 years I find it incredibly difficult to find a product that will get rid of both acne and the scarring.Every single time I got rid of a spot I was left with something worse (acne scarring), it made me feel so self conscious, I think the scarring was just as bad as having the breakouts. At some point I even tried applying lemon juice to the scars to try and fade them but it never worked. 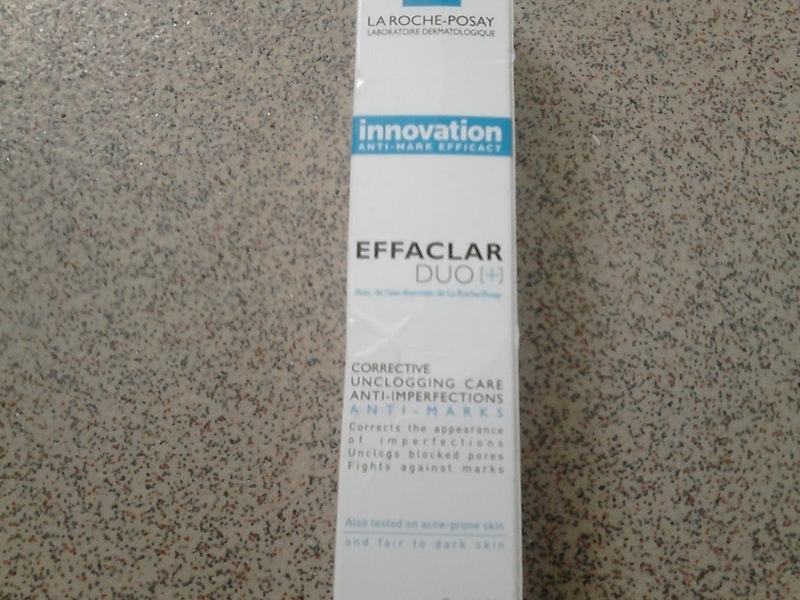 After reading various positive reviews about La Roche-Posay Effaclar Duo I decided to purchase the new improved version (duo plus). It has become a holy grail product of many acne suffering bloggers/people out there so I thought it was definitely worth a try. 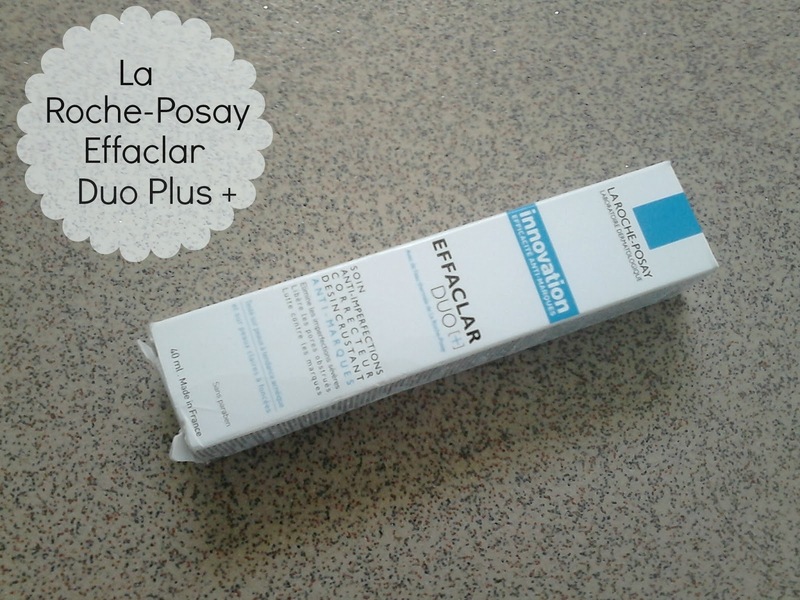 La Roche Posay Effaclar Duo Plus + doesn't just deal with the breakouts itself but it also helps correct the skins appearance and imperfections such as the acne scarring that occurs after the spots disappear. It contains an ingredient called Procerad which helps to protect against the appearance of red and brown marks on the skin. La Roche Posay laboratories say that after 24 hours 'imperfections look visibly less red, after 8 days imperfections appear slightly reduced and after 4 weeks the pores look unclogged and the skin texture looks refined'. 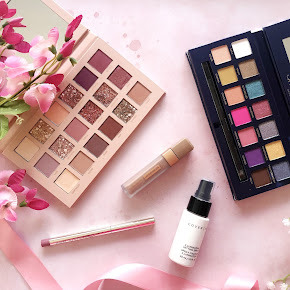 This product sounds like an absolute dream doesn't it? 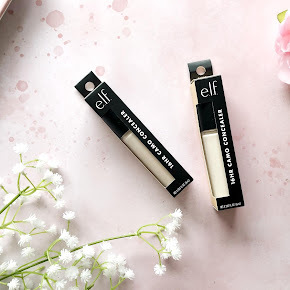 Effaclar duo plus + is a lightweight gel-cream which doesn't feel sticky or oily on my face at all, it actually feels quite hydrating once applied which I love. 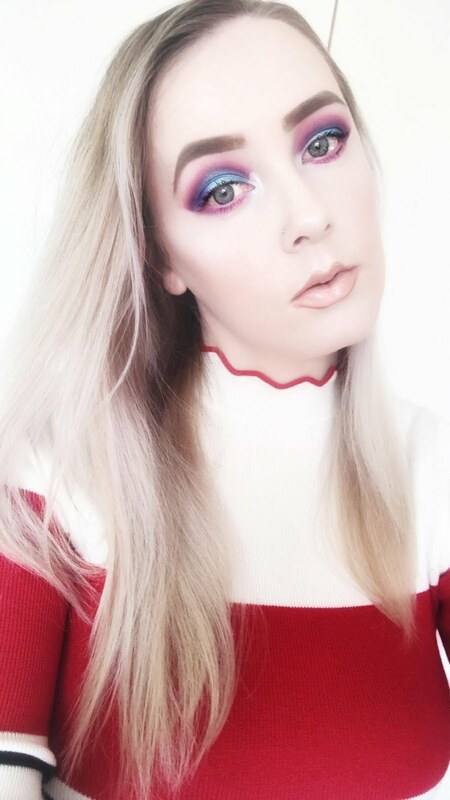 You can use it underneath your makeup if you liked but I prefer not to. 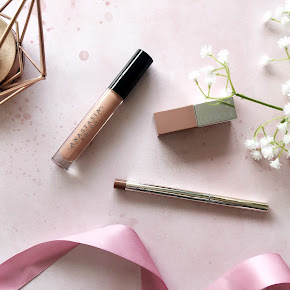 I have been using Effaclar duo plus + for the last two weeks and I have noticed a difference in my skin, my spots have been minimised and the inflammation is slowly disappearing. 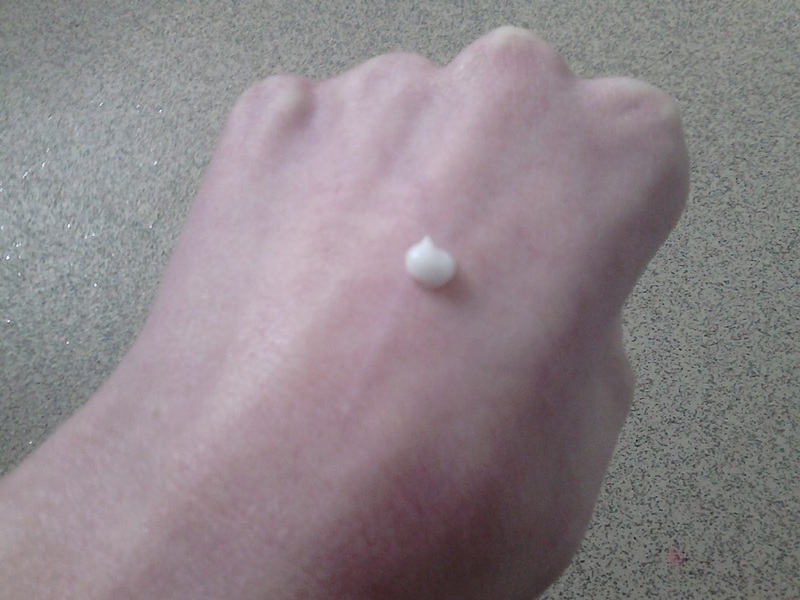 After a few days of use though my skin broke out a bit but you have to persevere with it to get good results. 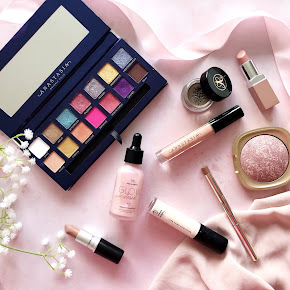 Everyones skin is different though, the product may work for me but it might not work for you. 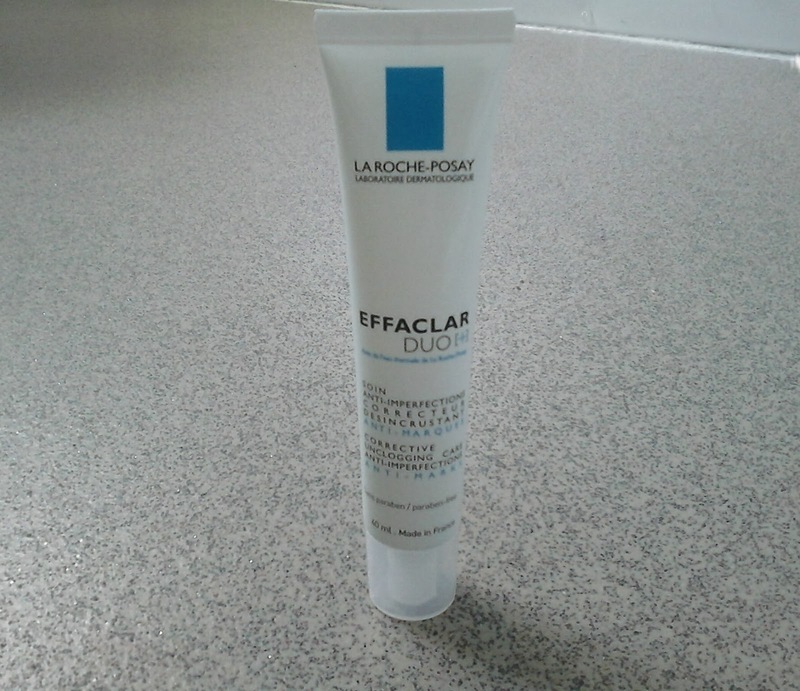 Have you tried the La Roche Posay Effaclar Duo Plus + ?